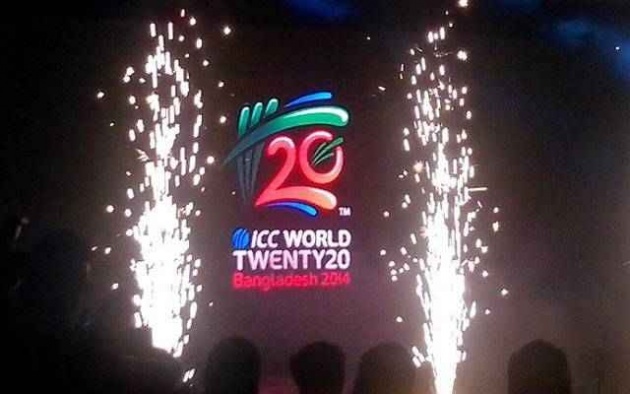 We all know that ICC T20 World Cup 2014 has been started in Bangladesh from March and this tournament is consists of 21 days and all venues are prepared in Bangladesh which are hosts for all matches. 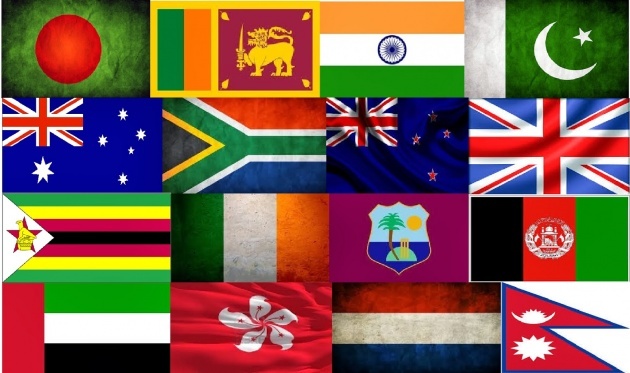 In whole around the world, all cricket fans are excited and happy and they will support their nations. Before this Bangladesh cricket board organized a concert and opening ceremony for T20 World Cup and in these concert big names of entertainment presented their performances. 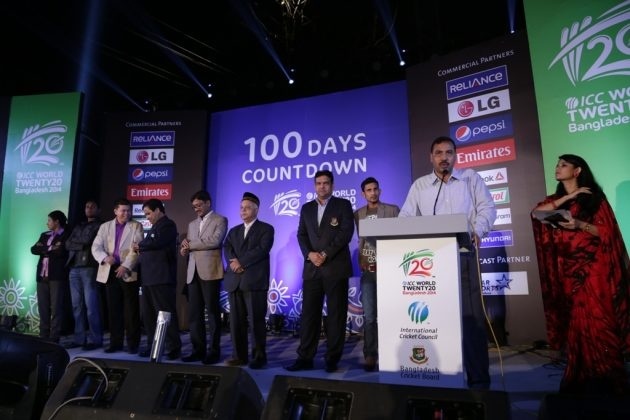 It would be second time when an Asia country will hosts for the ICC T20 World Cup 2014 and SriLanka was hosts in 2012. All Asian teams are dangerous because they will play in Asia like Pakistan, India and Sri Lanka teams are strongest teams of Asia and Sri Lanka won Asia Cup 2014 in recent. While West Indies, Australia and South Africa teams in good forms also. Pakistan cricket team will play its first match against worst rivals India on 21 March; Pakistan team never beat India in t20 World Cup and lost a final of first T20 WC 2007. It would be second time when an Asia country will hosts for the ICC T20 World Cup 2014 and SriLanka was hosts in 2012.